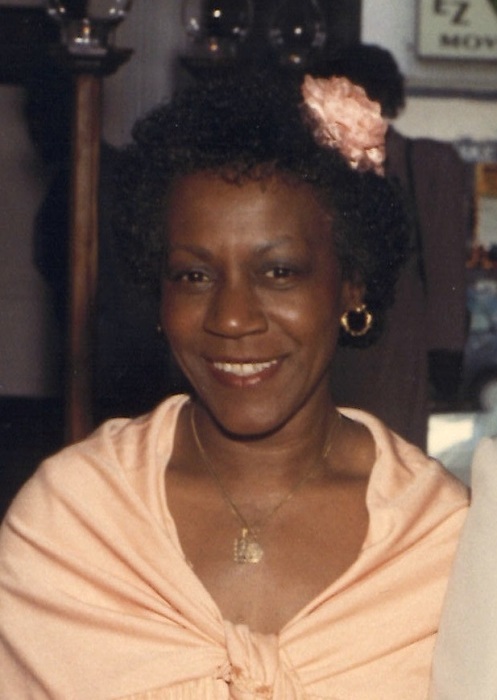 Obituary for Patricia Mary Caldwell | Beach Funeral & Cremation Services, Inc.
Patricia Mary Caldwell, 78, passed away November 19, 2018. She was born June 29, 1940 to the late Doris Martinez and J.W. Johnson in Greenville, SC. She was predeceased by her husband, Russell Lee Caldwell. She was educated in the Greenville Public School system and later received her Associate's degree in nursing. She retired as a LPN from Hempstead General Hospital, Hempstead, NY after 25 years of service. She leaves to cherish her memory three sons, Andre Curtis Caldwell, Rommel Anthony Caldwell and Taras Sean Caldwell; one sister, Kathryn Riley; two brothers, Billy Williams and Ricky Johnson; 12 grandchildren; and a host of relatives and friends. Please contact the family at rcaldwell85@verizon.net for further information and donations.